Some of you may have cell phones that you are no longer using, and that you may be interested in donating, but are hesitant because you are not quite sure how to get that done safely and efficiently. 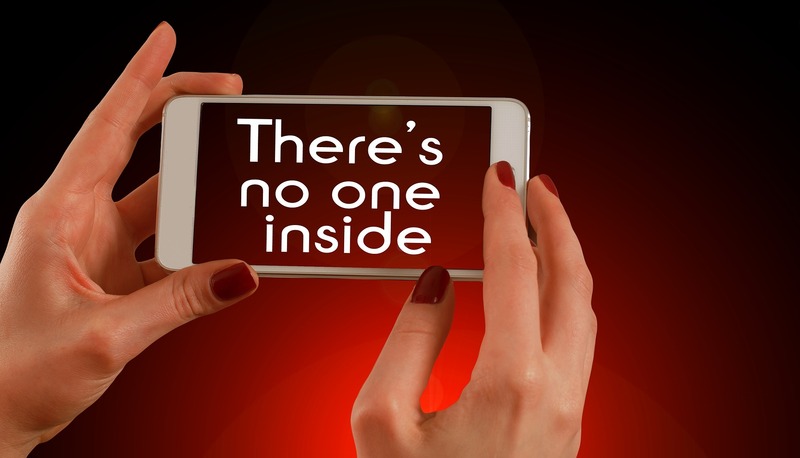 After all, most of our phones contain information that is personal, and private to our friends/acquaintances. Of course, you don’t want to pass on your contact information when you donate your phone. In addition, you don’t want to manually delete your passwords and email and all of your personal information. Well, it turns out there is a fairly quick way to get that information cleared off your phone. However, before you delete any information, I suggest you contact your phone company carrier to help you with transferring your information to your new phone.